We are now offering ULTRA 320 LVD External Shielded Cables, made with Madison “Universal” LVD/SCSI cable. All external cables are available with TOROIDS (Ferrite cores) for maximum interference resistance. 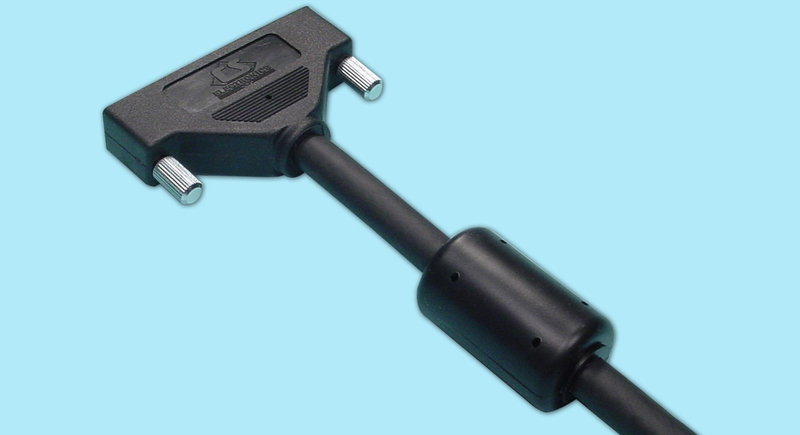 Fully Shielded External Wide-to-Narrow Cable with “HIGH-9” Termination with Single-Ended “Active Negation” or “Differential” Termination Ideal for high-end SCSI subsystems and RAID arrays integrated with WIDE and NARROW drives. Put a tape back-up or CD ROM on your WIDE SCSI subsystem!